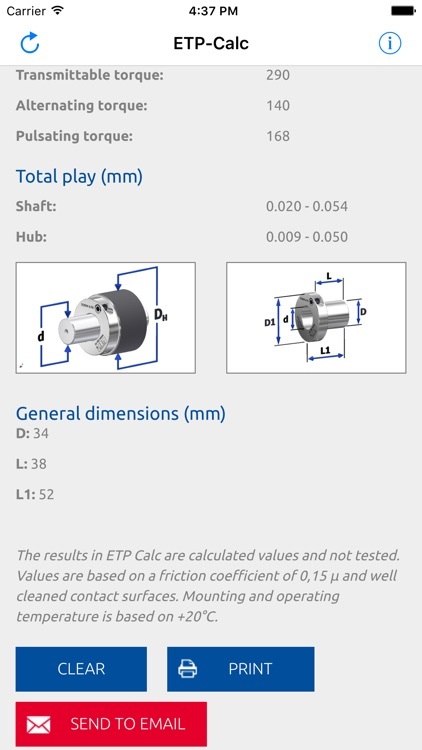 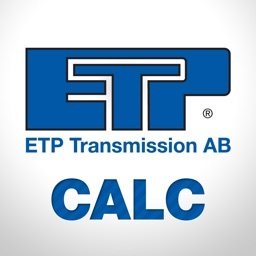 The ETP Calc from ETP Transmission AB is designed to help engineers and users of our hydraulic hub-shaft connections to quickly and easily check their application based on real parameters. 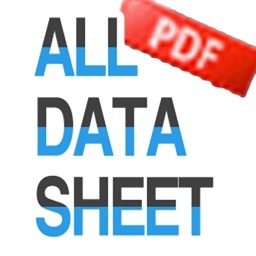 ETP Calc is simple to use! 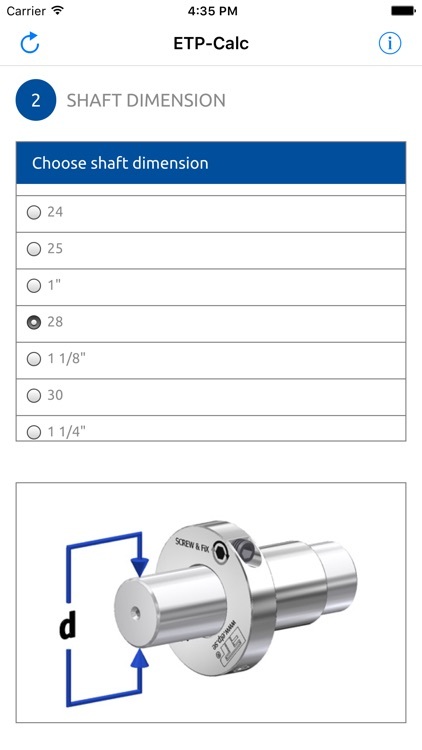 Just choose your input values from the drop menus and the result will been shown below to the right. 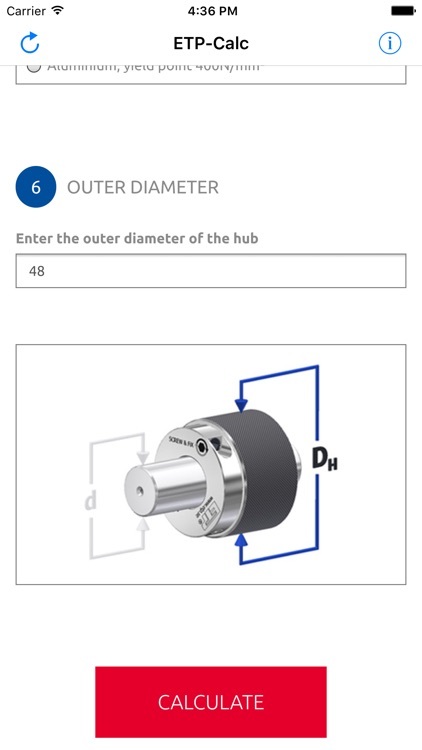 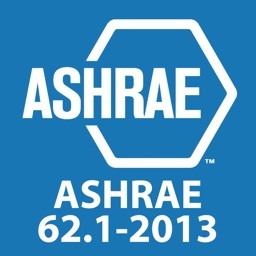 You can also print or e-mail your finished calculations. 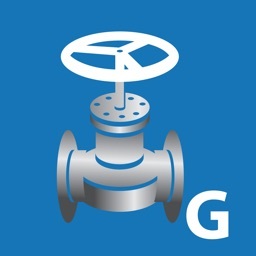 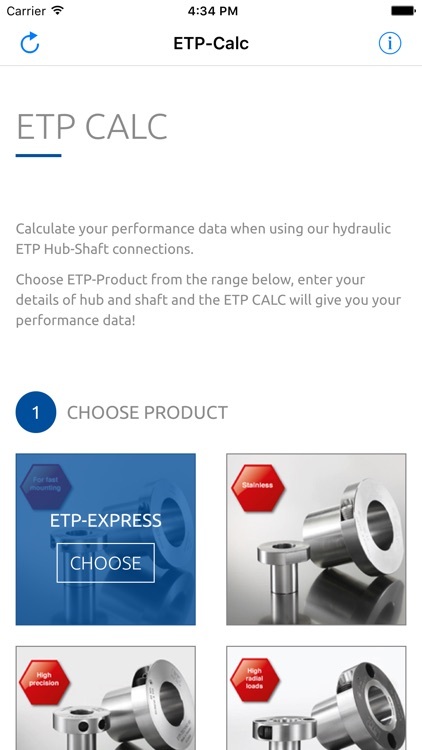 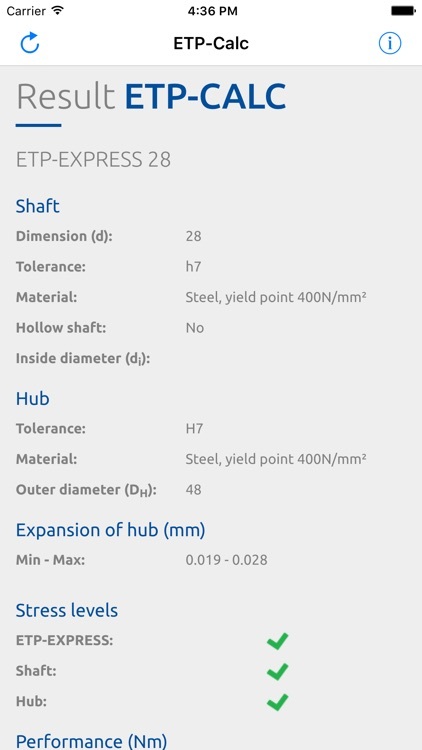 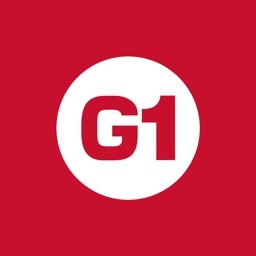 We hope this ETP Calc app will help you get the most out of your hydraulic hub-shaft connections.